New Delhi : OPPO, a leading global smartphone brand, dedicated to providing products infused with art and innovative technologies, today, announced the entry of K series with the launch of OPPO K1. The OPPO K1 will be available on Flipkart from 12 th February for INR 16,990, and will come in two colour variants- Piano Black and Astral Blue. For the first time ever, an OPPO smartphone is available at flat 90% buyback value for a period of up to 8 months, with an additional bank discount. 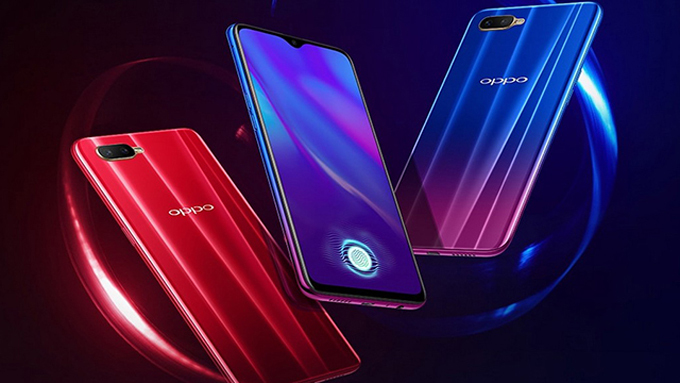 This means the consumers can avail the OPPO K1 at effectively zero cost for a buyback period. Therefore, the OPPO K1 which is priced at INR 16,990 will be available at a 90% buyback value of up to INR 15,300 with an additional bank discount of INR 1,690 for up to 8 months.